Have short hair and want to take it up a notch? Try some chunky and choppy layers to add some amazing texture. 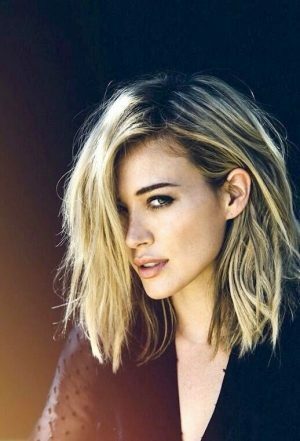 Whether you have a bob, pixie, or an a-line haircut, adding some grit or disconnected layers into your look will really change the shape and make it more interesting. You’ll be amazed by the versatility that these gorgeous short choppy hairstyles have to offer!